Tagaytay is such a charming city, with a majestic view of Taal Volcano from the ridge. On one side of the National Highway, they strictly impose height restrictions so as not to block this beautiful view. On the other side, medium and high-rise living spaces are now rising, providing city residents with an opportunity to enjoy a vacation unit with the famed view. We were invited by Avida Land, Ayala’s affordable housing arm, to check out their new development in Tagaytay City. Asilo Tagaytay is a mixed-use residential development that offers a second home or vacation unit for buyers who want to enjoy picturesque views overlooking the majestic Taal Lake and Volcano and the cool, refreshing climate that Tagaytay is famous for. It’s perfect for families, couples, and individuals who wish to have a beautiful second home in Tagaytay where they can spend a holiday, a weekend, or take a vacation. 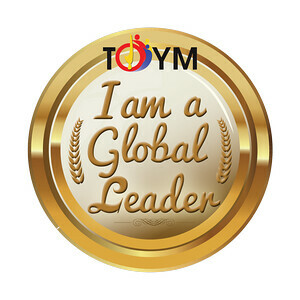 Of course, part of the visit was to experience two popular activities in Tagaytay – food and relaxation. There are so many interesting restaurants in Tagaytay and we had lunch at one of them. For the afternoon, we were pampered at the famous Nurture Spa, definitely among the best in the country. Before trooping to Tagaytay, we visited their showroom in Alabang Town Center. We were introduced to the development. 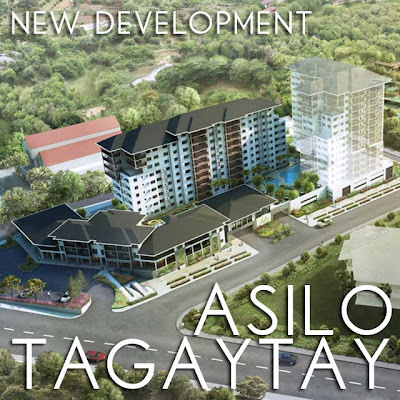 Among the features I like about Asilo Tagaytay is that the size and number of the buildings are just enough to let resident fully enjoy the views and the climate—and of course, to maintain as much as possible a natural setting which is very important. 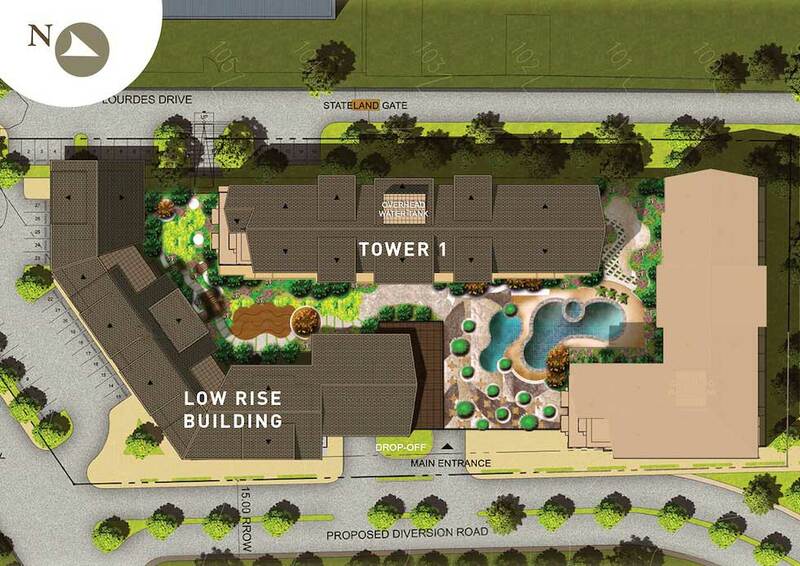 I just hate developments that are all concrete. This is evident in the form of the structures and their terracing, where we see how they sort of step back and become unobtrusive parts of the overall landscape. Corridors are designed to have breezeways and there’s ample space between buildings to allow better cross-ventilation. The roof is pitched so there is a particular character that is appropriate to Tagaytay. Plus, there are more balconies in the upper floors so that residents can fully enjoy their view of Taal and the Batangas mountain range in the horizon. We all like to have a vacation space in Tagaytay. 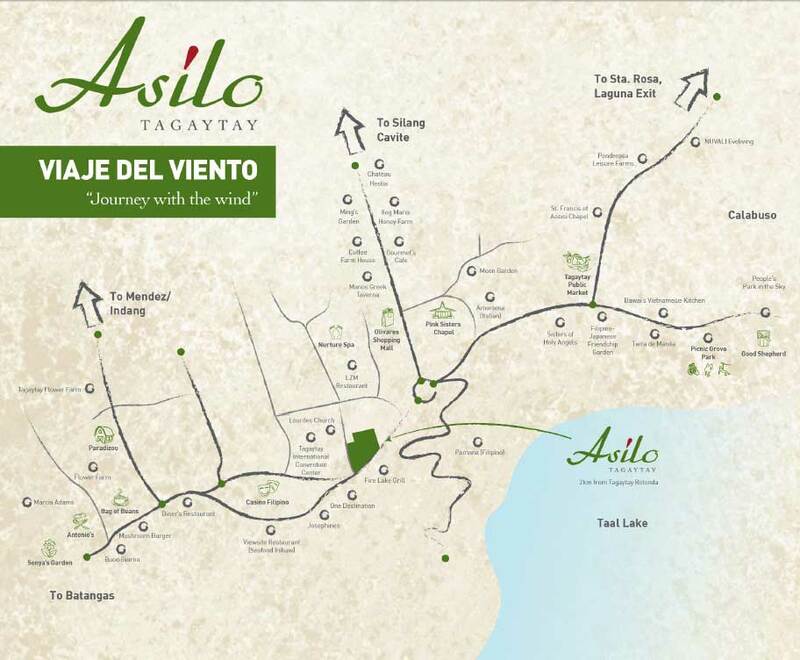 Asilo Tagaytay could just be your place. For more information, visit the Asilo Tagaytay website. You may also contact Avida thru (+632) 848-5200.